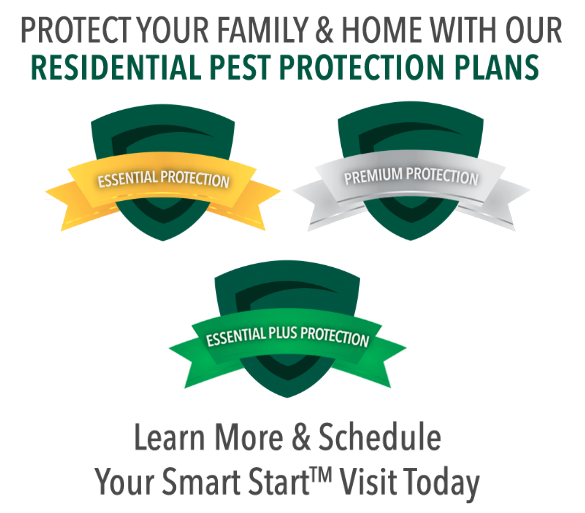 Gregory Pest Solutions can develop a customized plan to address any lawn care issues you may face. First, our trained specialists will analyze your lawn for FREE. Then, we put together a plan according to our findings. We do all the work, so you can spend your time and energy on more important things. Customized lawn solutions are the smarter way to take care of your lawn. 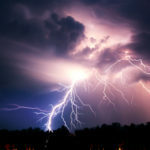 Monitor the health of your lawn and gardens. Knowing a few common problems can help you identify issues with your plants. 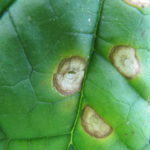 Click through to get detailed information on common shrub issues like Cercospora leaf spots, Anthracnose, and rot. Weeds can be a headache. 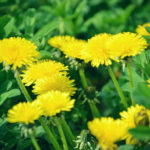 There are many different varieties, from grassy weeds like Crabgrass to flowering weeds like Dandelions. Each variety of weed needs to be dealt with a little differently to ensure they don’t come back. 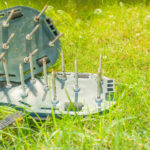 Click here to check out our individualized tips on how to deal with each type of common lawn weed. 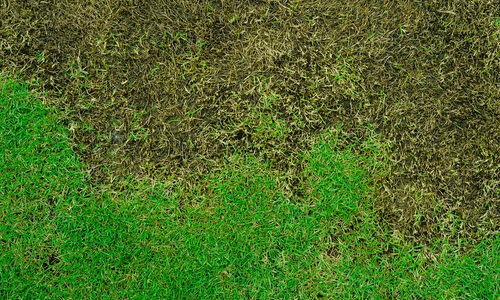 If your lawn looks great in the spring but brown and patchy in the summer, it may have a fungus problem. Leaving a fungus untreated on your lawn allows disease to spread, attracts pests, and leads to drainage problems. To avoid these problems, it’s a good idea to apply a fungicide early in the growing season. Read the instructions on the fungicide you select carefully. Don’t overuse the fungicide, or you could damage your grass. Look for areas of your lawn that are not level, compacted, or slope toward your home. Poor drainage can drown out entire patches of grass, wash out flower beds, and compromise your home’s foundation. Compacted soil is often the reason for poor drainage because hard surfaces do not allow for water absorption. 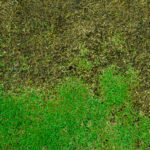 To reclaim your lawn, aerate your soil and spread a top dressing of compost to add nutrients. Healthy, consistently watered grass will withstand extreme temperatures more easily than a poorly-maintained lawn. A solid and vibrant root structure helps healthy lawns recover more quickly after extreme weather. Caring for flowers, trees, shrubs, and grass that’s growing in red clay can be very difficult. 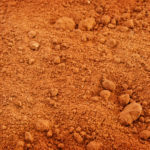 Red clay has a low pH that can prove toxic to most plants. If you want plants to survive in red clay, we recommend adding lime to the clay regularly. Lime additions will give your grass and other plants a better chance of surviving. Before you begin, however, we recommend contacting your extension for a soil test. The test will determine your soil’s acidity and give you a better idea of how to improve it. Gregory’s experts can help identify and solve problems from any of these issues. We customize each plan to meet your specific needs.